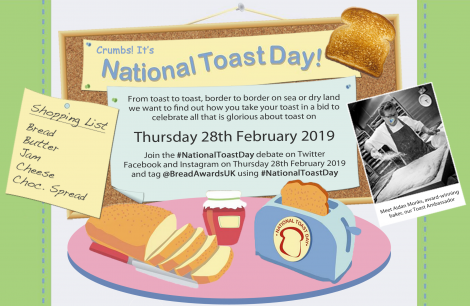 Join the #NationalToastDay debate on Twitter, Facebook and Instagram on Thursday 28th February 2019 and tag @BreadAwardsUK using #NationalToastDay and you will be automatically entered into a draw for a chance to #win a Tiptree breakfast hamper bursting with a variety of their delicious preserves and sauces. One winner will be selected from all entries across Facebook, Twitter and Instagram by an independent judge appointed by the Tiptree World Bread Awards. The judge’s decision is final. 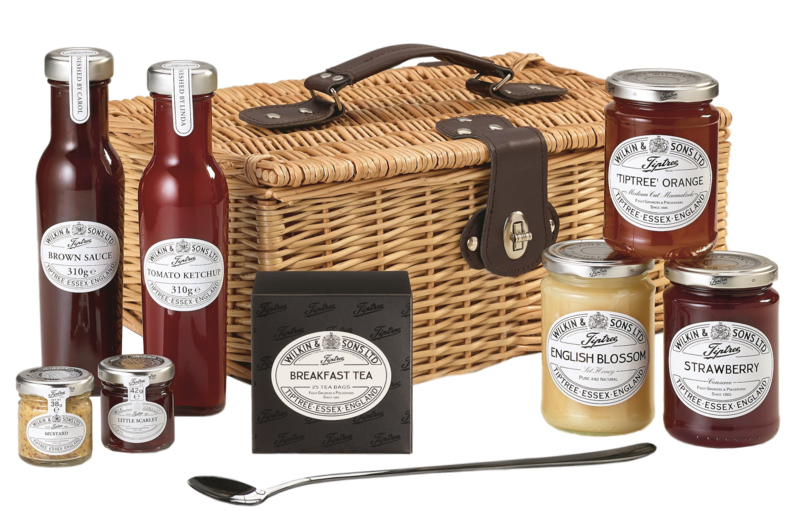 The prize will be: A Tiptree breakfast hamper bursting with a variety of their delicious preserves and sauces. No cash alternatives will be offered. The hamper will be delivered by courier. The prize is open to UK mainland residents only. The winner will be announced on Friday 1st March 2019 on Facebook, Twitter & Instagram using the winner’s relevant handle, and again on Friday 8thMarch 2019 if the prize has not yet been claimed. It is entirely the responsibility of the winner to come forward and claim the prize. Should the winner not come forward by Midnight GMT 29th March 2019 the prize will expire.